In a surprising turn of events, Google has decided to release its Assistant app in the Google Play Store. That’s the good news. Unfortunately, the app does absolutely nothing for those who don’t already have Google Assistant installed on their smartphones. It’s just there to let you know if it’s compatible or not with your device and possibly to get faster updates. It has become standard for many smartphone companies to release specific apps in the Google Play Store to allow them to update them faster without having to wait for the next Android update. 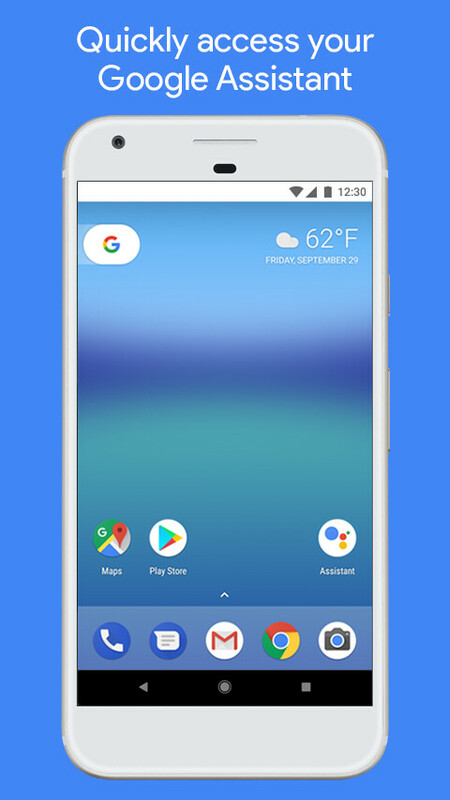 Google Assistant acts as a shortcut to the Android application that’s already installed on a smartphone, so it’s not really meant to be downloaded on a device. As Google notes in the changelog, this is the first Google Assistant release, so it’s likely to continue to update the app. The description of the app in the Google Play Store notes that Google Assistant offers users another method of launching the personal digital assistant, nothing more, nothing less. Not especially useful for those who already have Google Assistant installed on their smartphones, but at least you’re offered another option to trigger the digital assistant if that’s what you’ve been looking for.